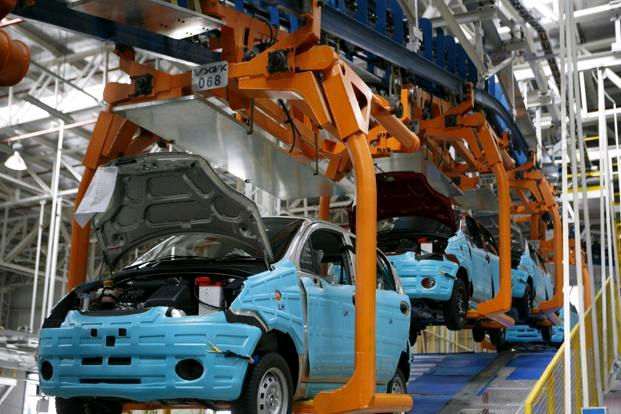 GM Motors had already made it clear that they wanted to close their Halol Plant, Gujarat. The company wants to ensure very smooth functioning and therefore also wants to keep all their stakeholders satisfied. The current plant is going to be closed as of today in Gujarat. Also the company is obliging their workforce by providing them with seperation payments and an option to get employed at Talegaon plant. GM has a wide range of products in India from Chevrolet Beat to Camero Coupe.